The CIMA Certificate in Business Accounting is the ultimate platform to start building your knowledge and practical skills in accountancy and business management. This CIMA Certificate in Business Accounting package will provide you with the four modules that provide the fundamental and important understanding to build a career in finance as a management accountant or business finance professional. You will achieve a solid understanding of business economics, financial accounting, management accounting and ethics, corporate governance and business law using the world-renowned CIMA principles. 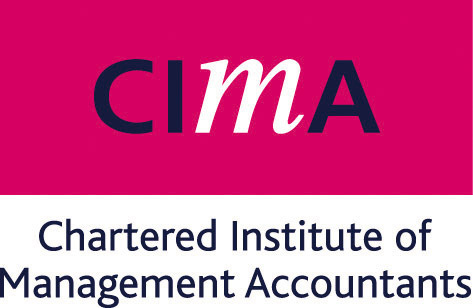 Once you have taken and completed the CIMA Certificate in Business Accounting, the next step in your career path will be to undertake the CIMA Professional Chartered Management Accounting qualification. Once you complete these 2 CIMA Accounting qualifications, you can start working in Accounting, with salaries for fully qualified CIMA accountants reaching around £60,000! The CIMA Certificate in Business Accounting course will take approximately 120 hours for you to study, we give you 24 months to complete the course, so you can complete it at your own pace. CIMA qualifications are ideal for finance professionals who are focusing their careers on management accounting or who are in a business finance role. This course will help to lay the foundations for your future and deliver the knowledge you need to work your way to the top. There are no requirements for this CIMA course. However, CIMA do offer exemptions. If you have an accountancy or finance degree or are AAT qualified and an existing member, you will be able to skip the CIMA Certificate in Business Accounting and move straight onto the CIMA Professional qualification.